The bizarre salt formations on the surface of a dry salt lake in the Wheatbelt region of Western Australia. Although from the ground they appear to be lifeless, from above, its a truly different story. 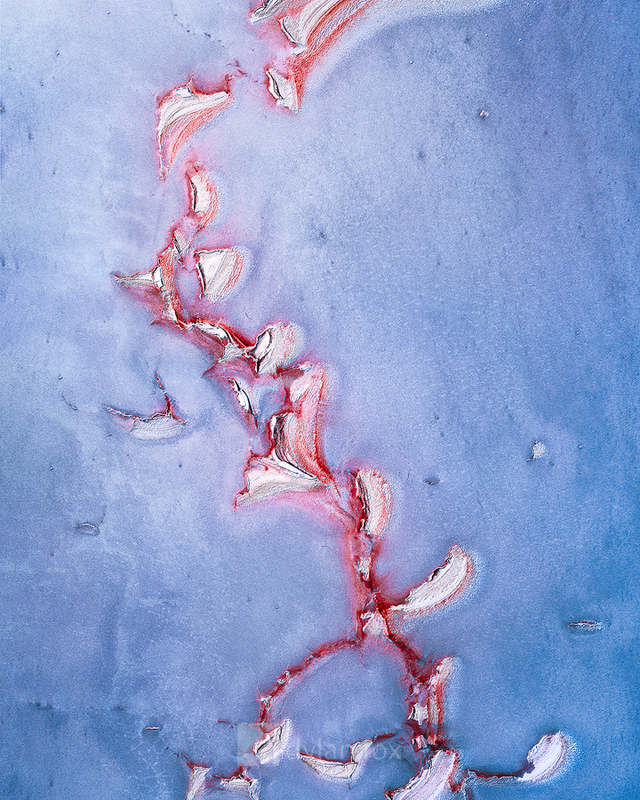 Secure your limited edition, Western Australian Aerial print, 'Artery', by selecting your desired print size in the menu to the right.